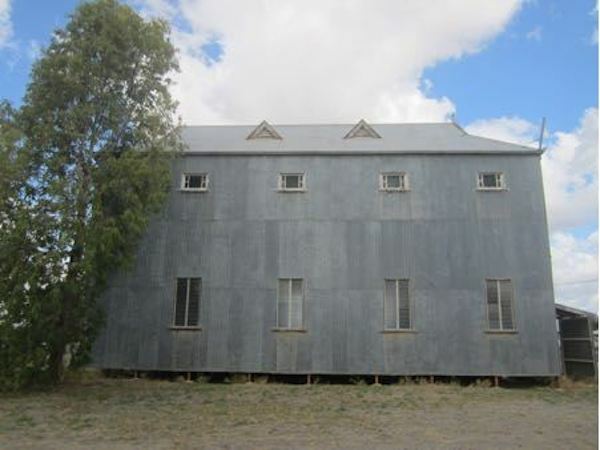 This very visual presentation supported by many photographs from Sydney to the outback, shows the extensive use of corrugated iron in Australia. It explores the many reasons why it became such a popular material, embraced by the working class and at first spurned by major builders – until Prince Albert ordered a corrugated iron room at Balmoral Castle. Australians generally proved to be innovative metal workers and used the material in a great variety of ways from housing to the decorative arts. The talk will explore how and why corrugated iron was invented and its rapid spread around the world, but particularly within Australia. Judith Dunn is a Councillor of the Royal Australian Historical Society and one of two NSW representatives to the Federation of Australian Historical Societies. She is a Councillor for Parramatta and District Historical Society, Convenor of the Historic Graves Committee, President of Friends of Mays Hill Cemetery, President of Friends of St Johns Cemetery, Vice President of Friends of the Female Factory and Vice President of Friends of Bella Vista Farm. Judith is also a sought after public speaker on a variety of subjects. In 2011 she was awarded an OAM for services to History and Heritage.